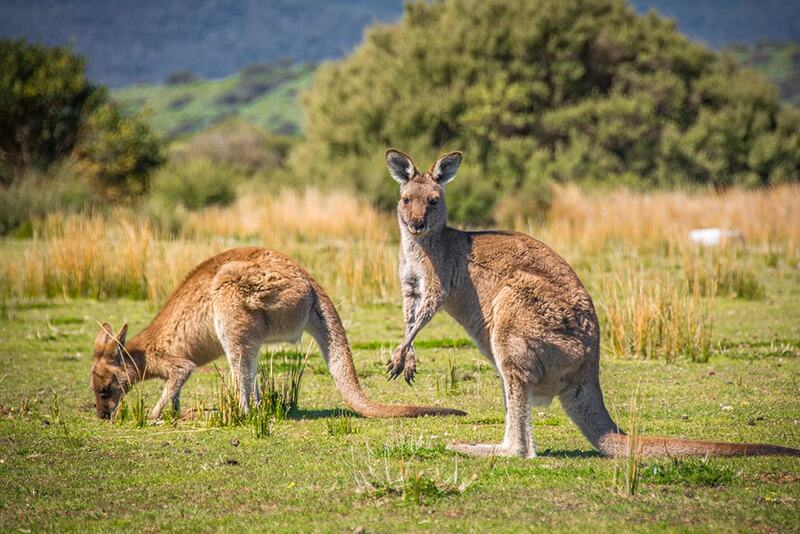 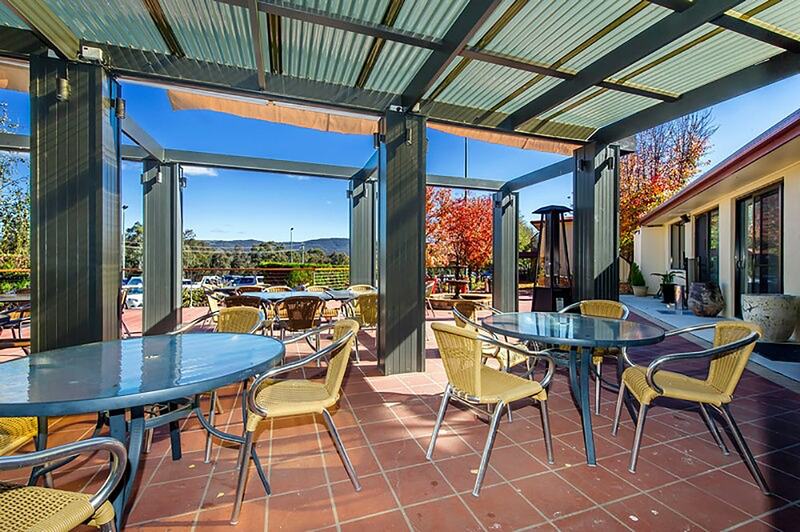 Enjoy the quiet bush side setting, yet stay only 20 minute drive from major attractions in Canberra. 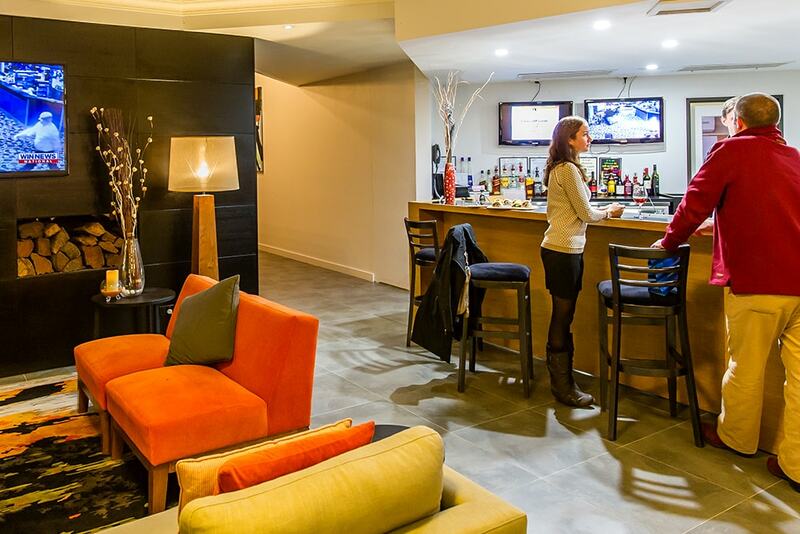 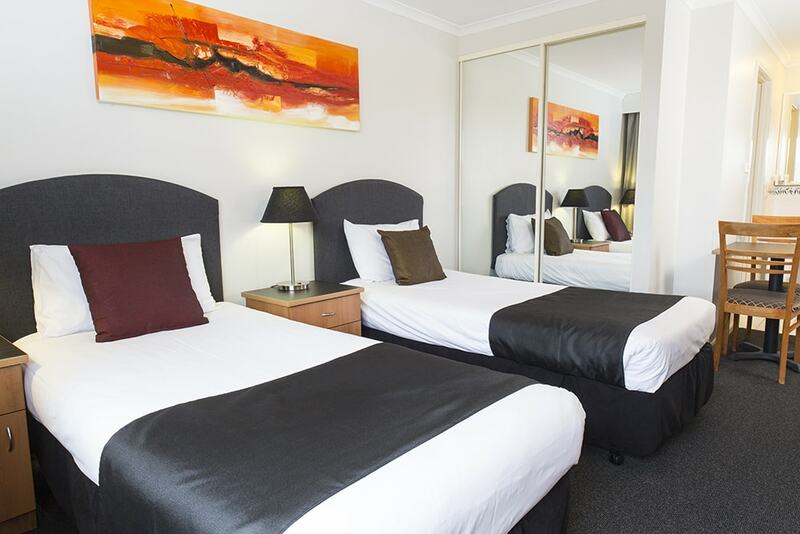 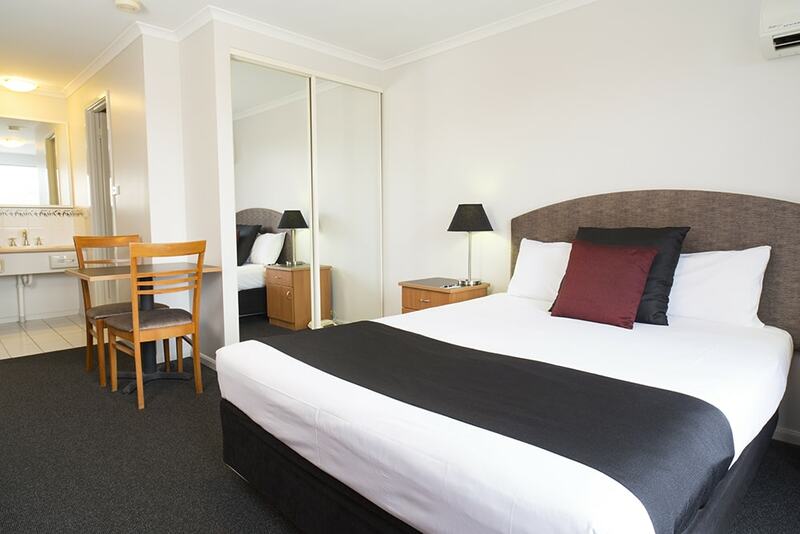 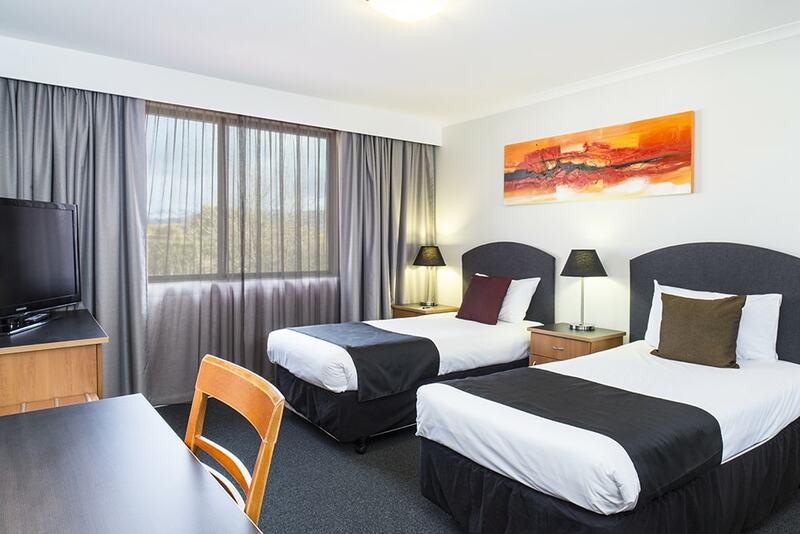 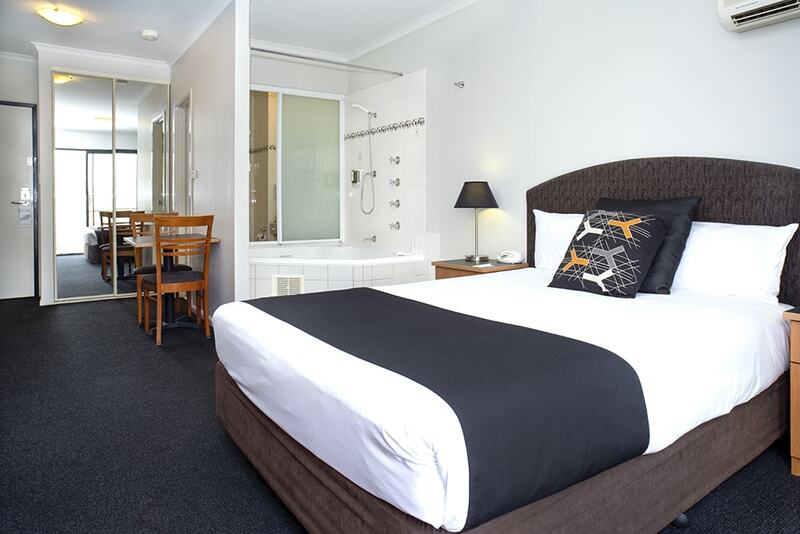 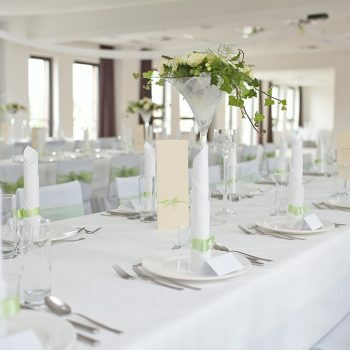 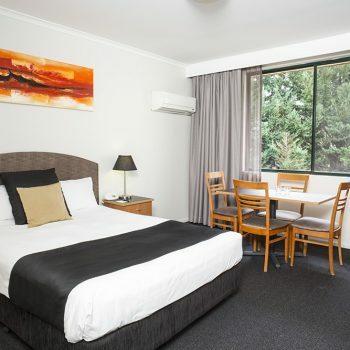 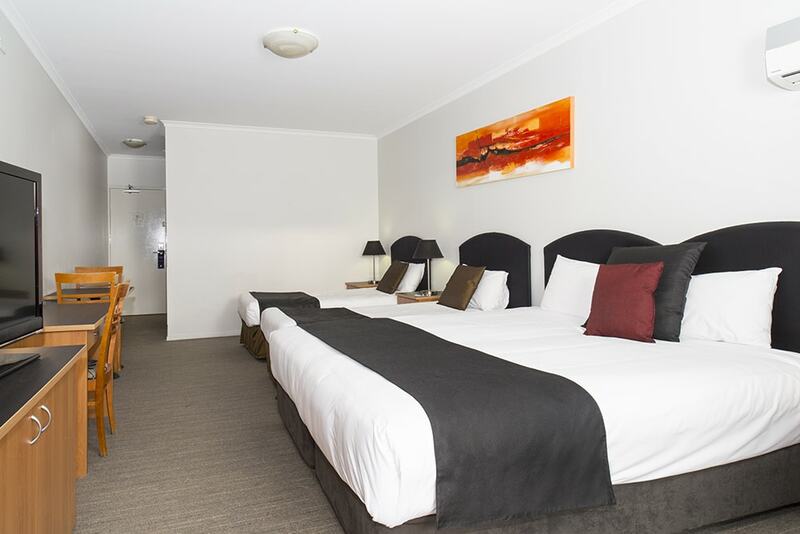 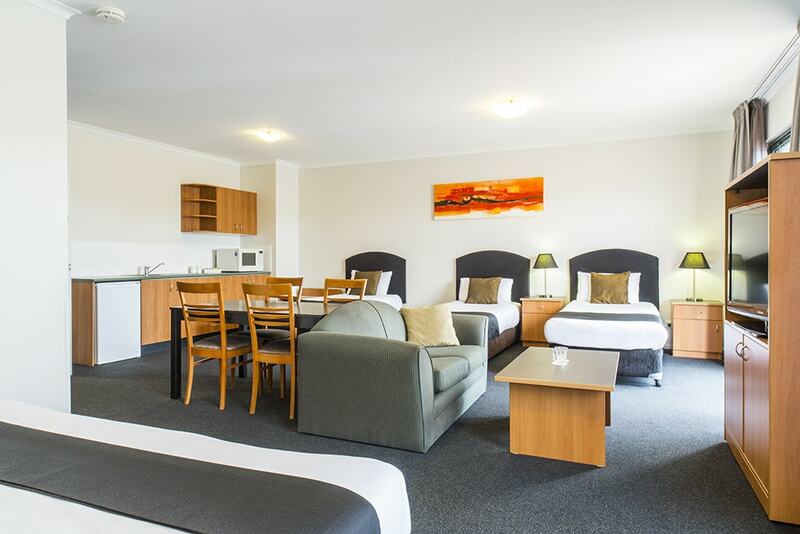 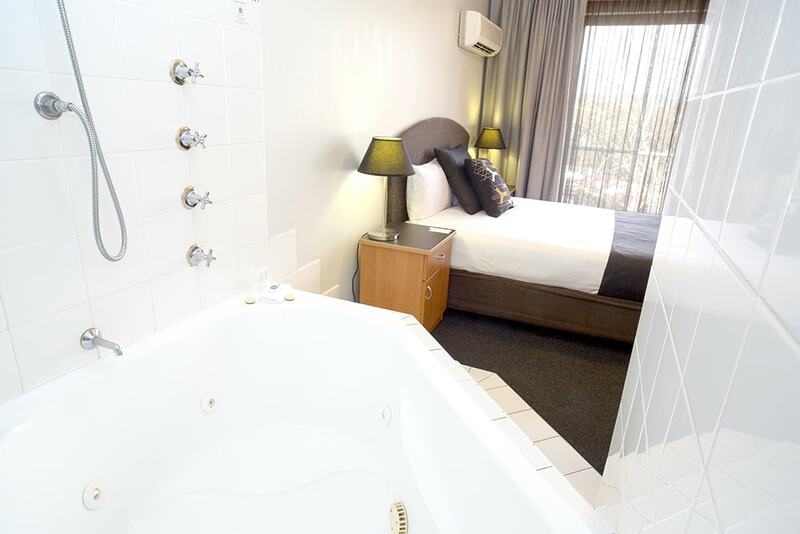 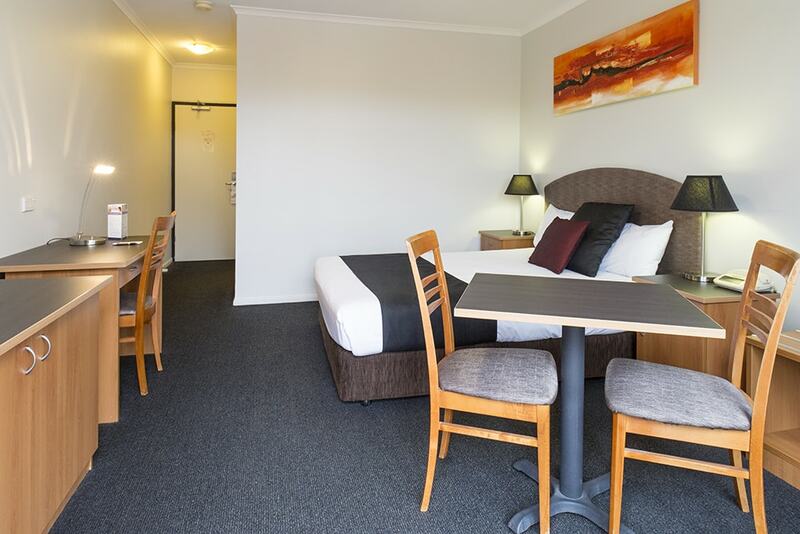 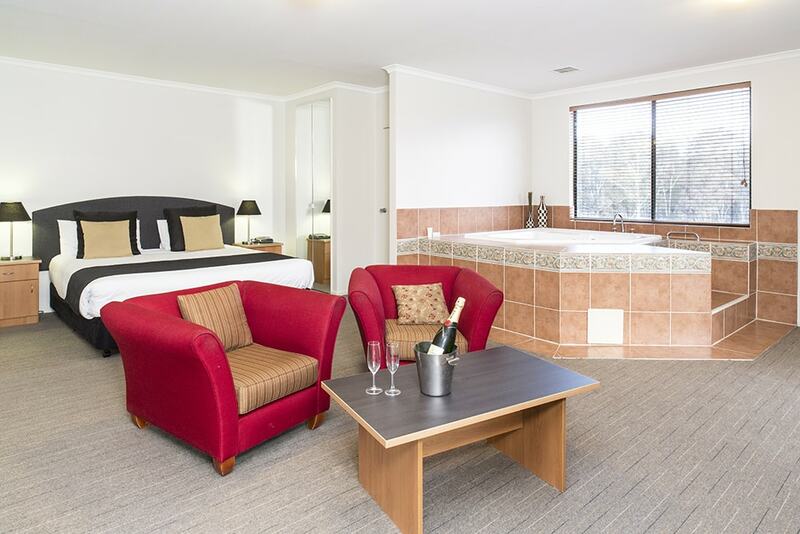 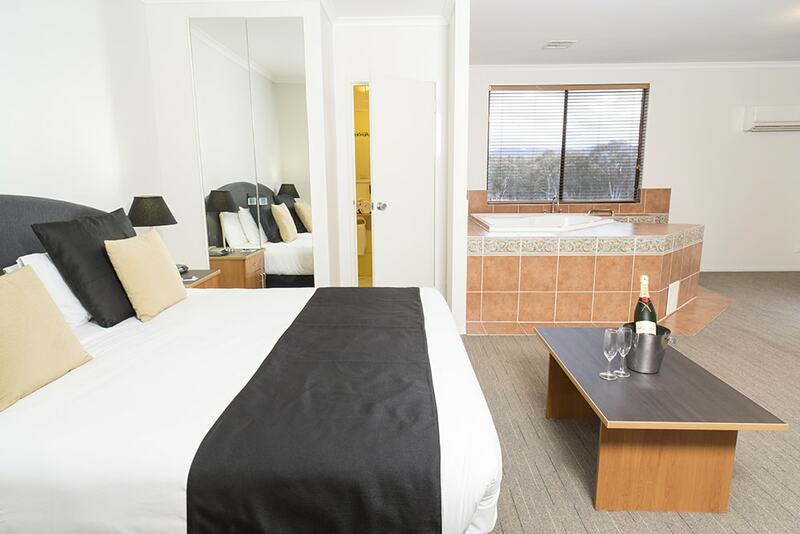 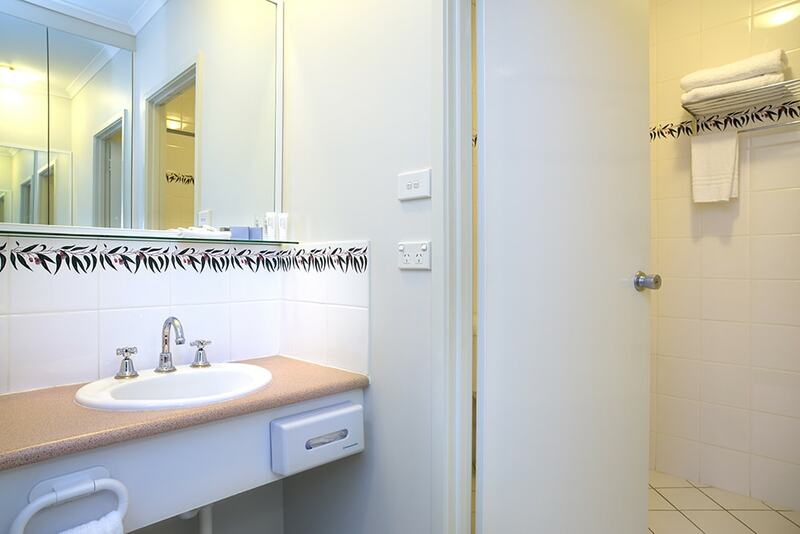 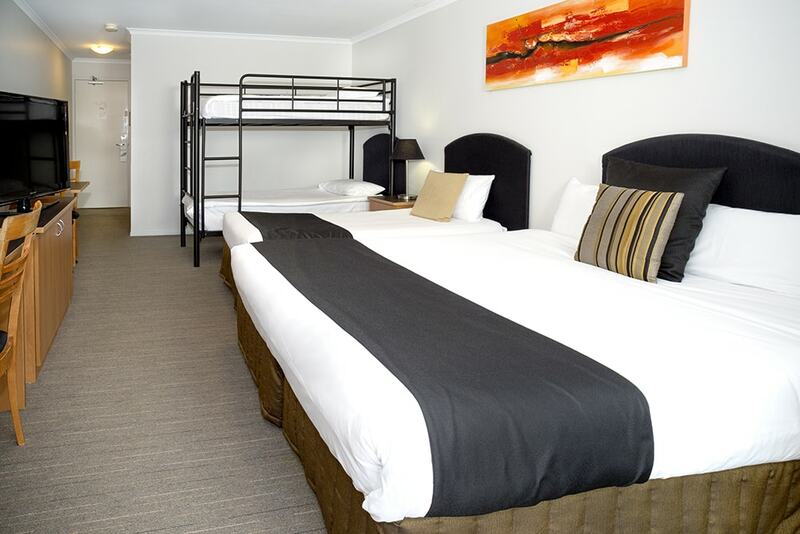 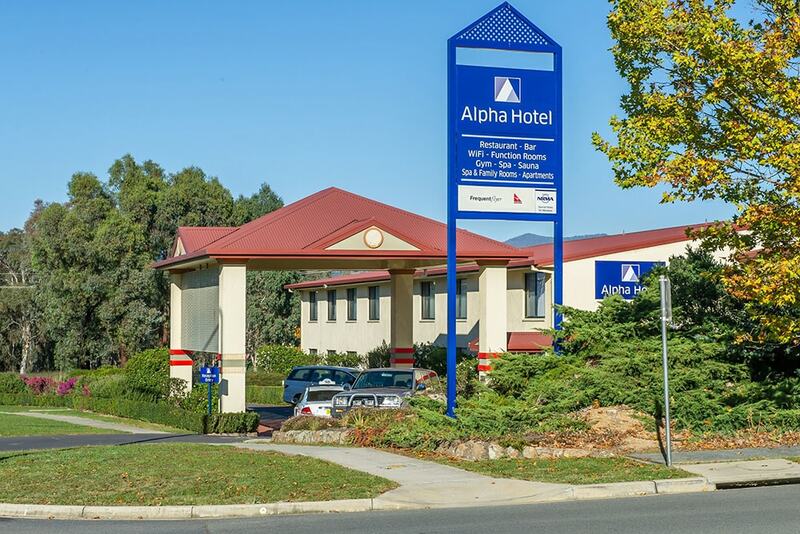 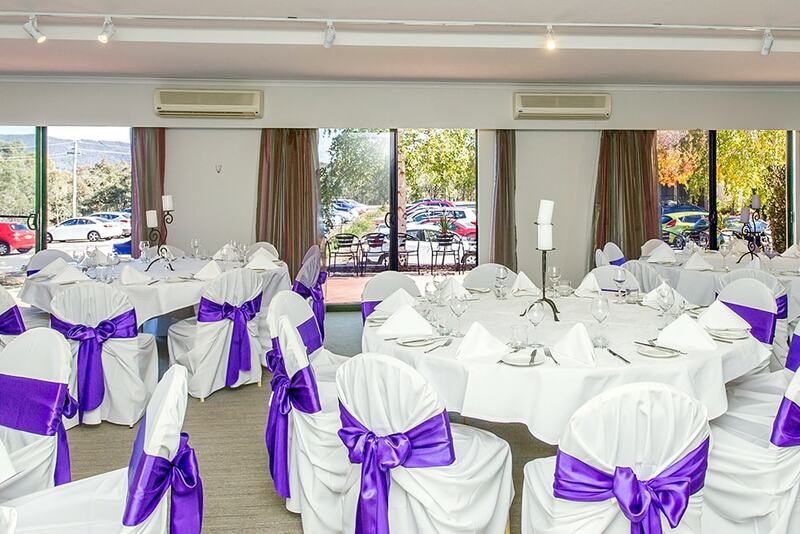 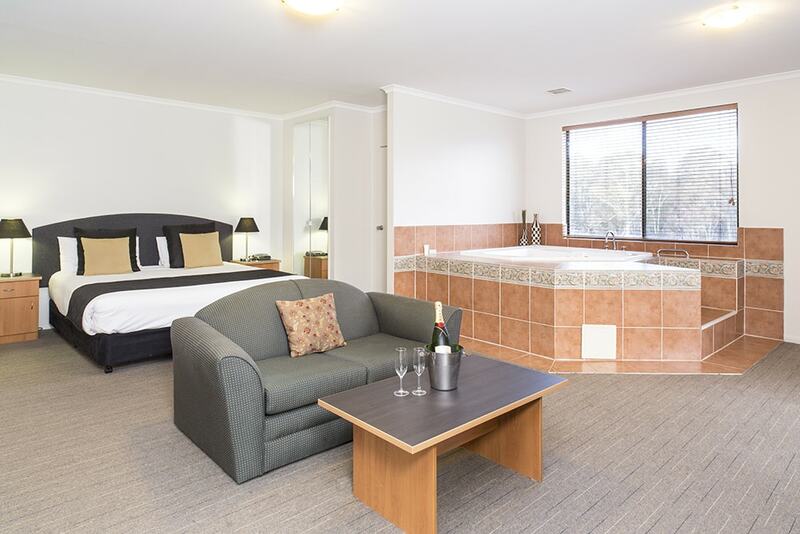 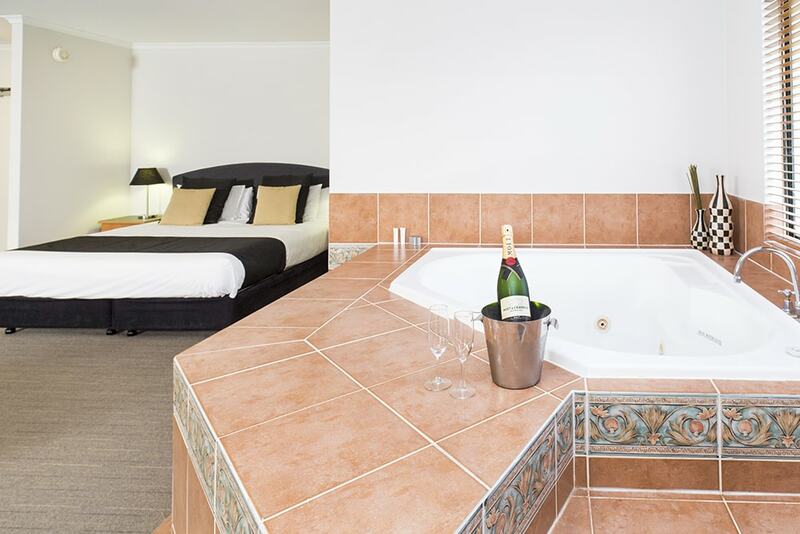 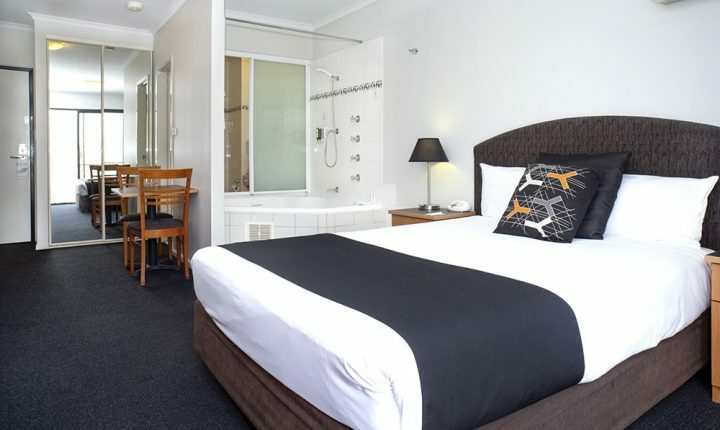 Alpha Canberra Hotel & Apartments, is the premier accommodation provider in the area just south of Canberra. 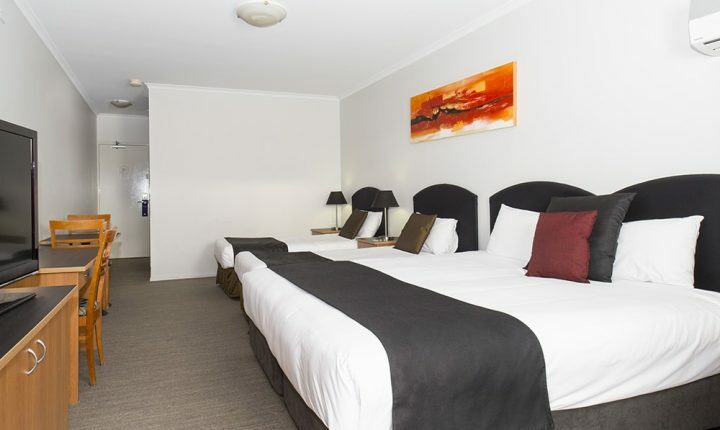 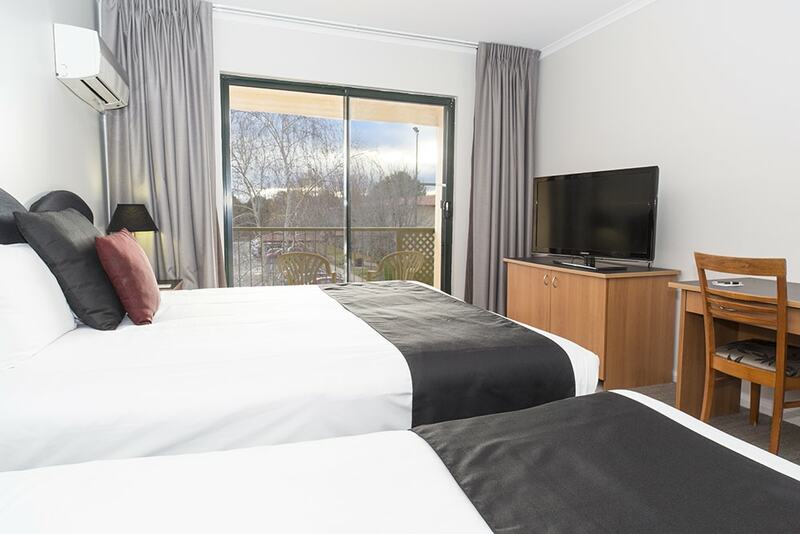 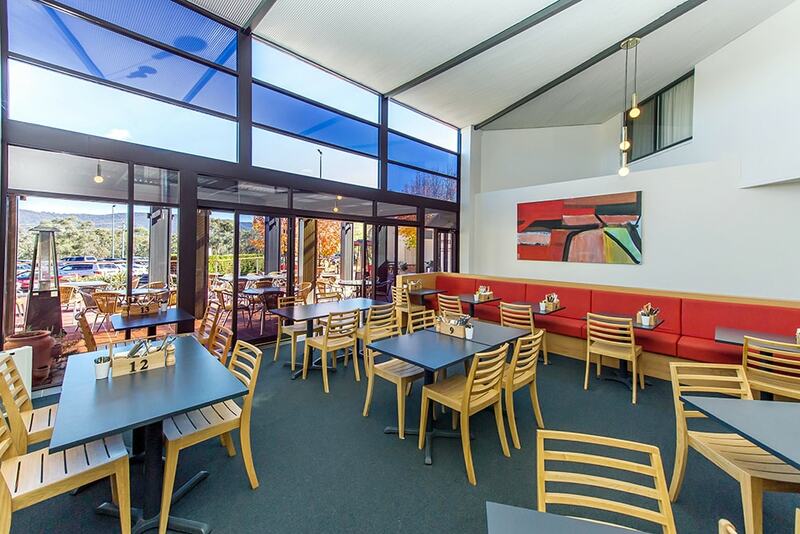 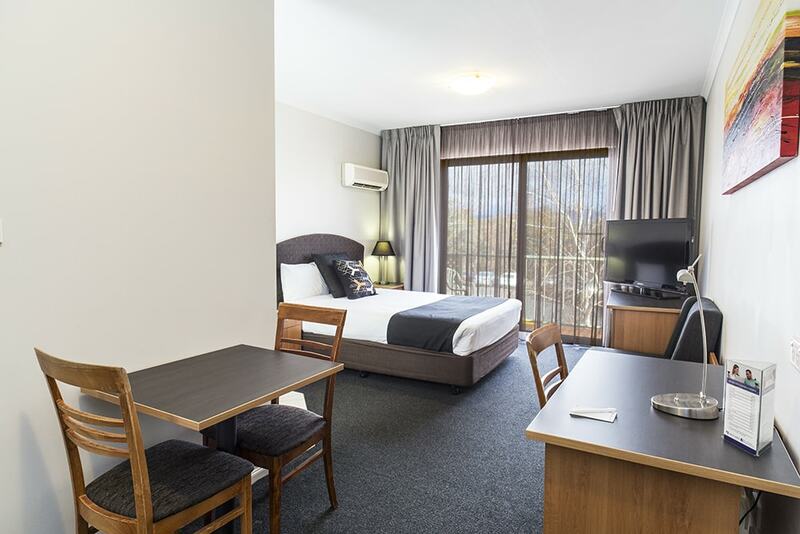 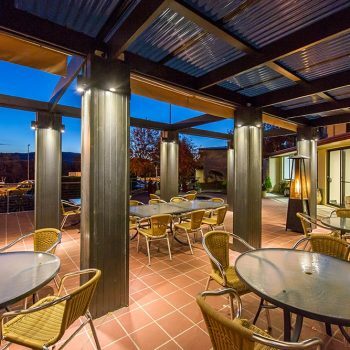 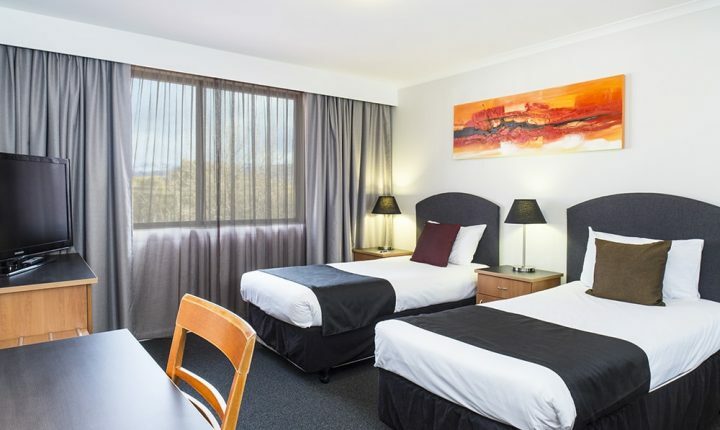 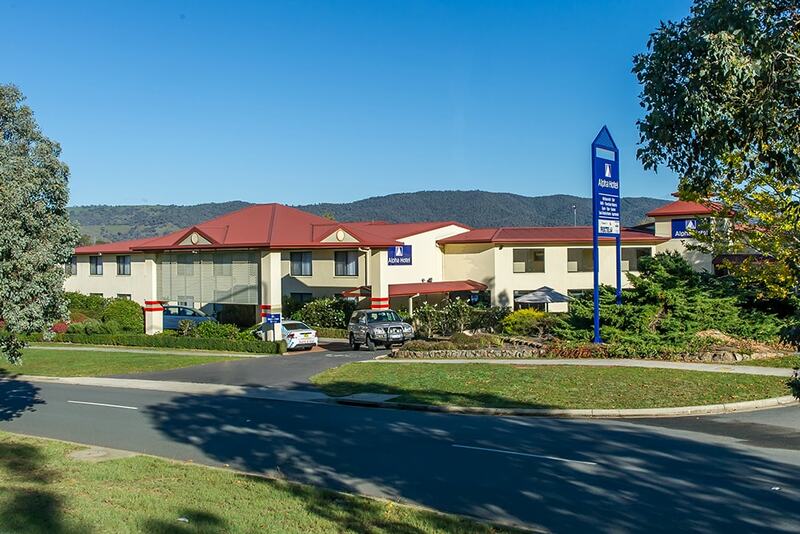 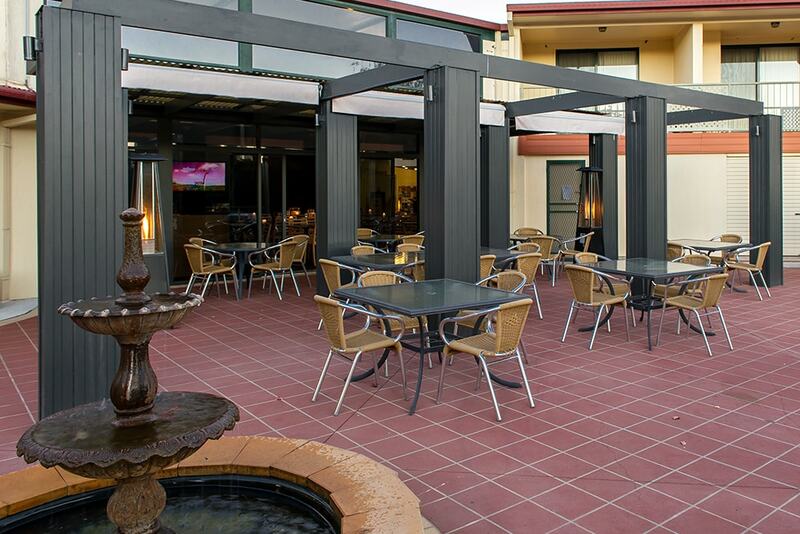 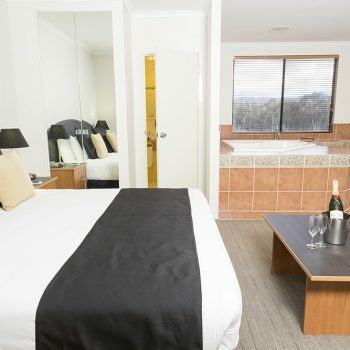 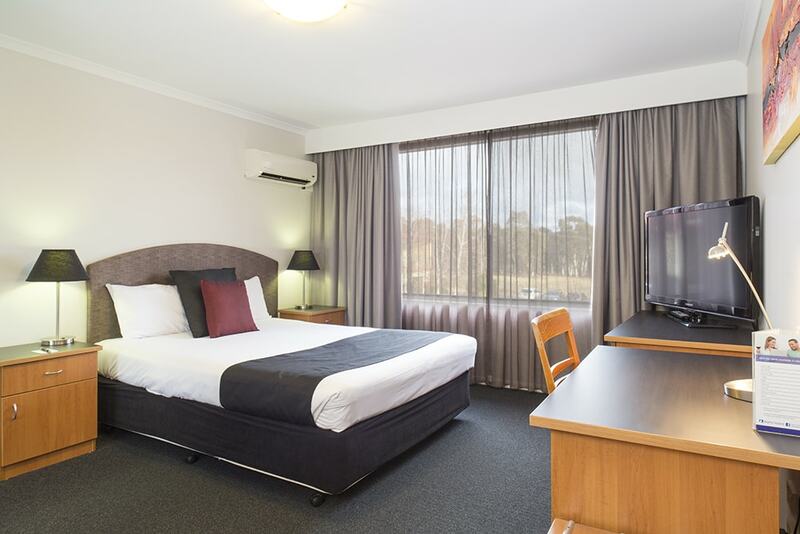 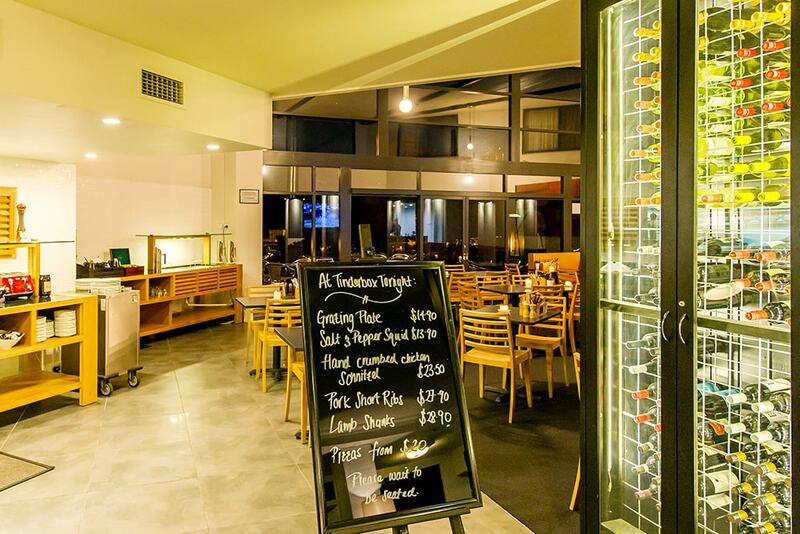 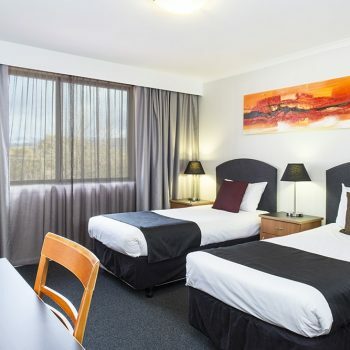 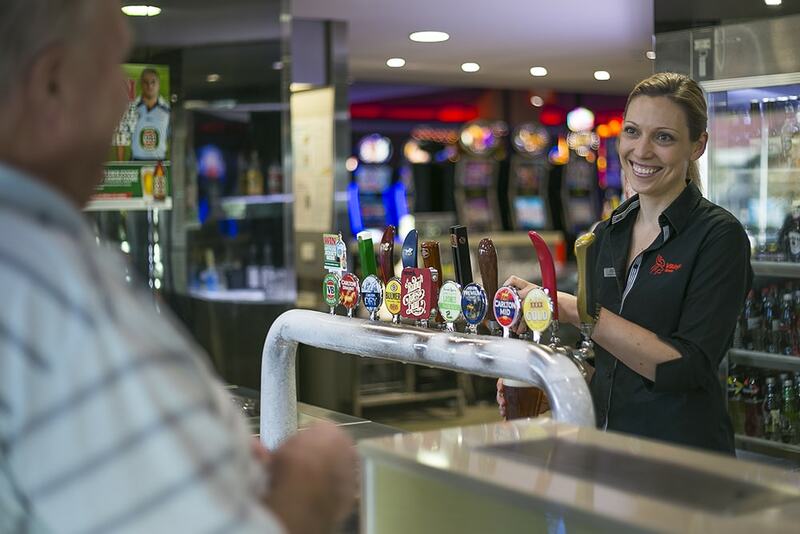 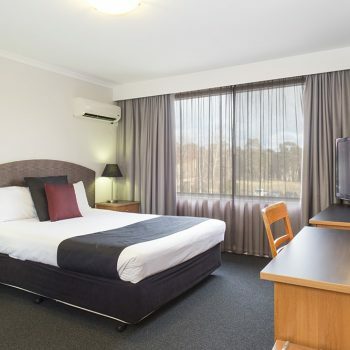 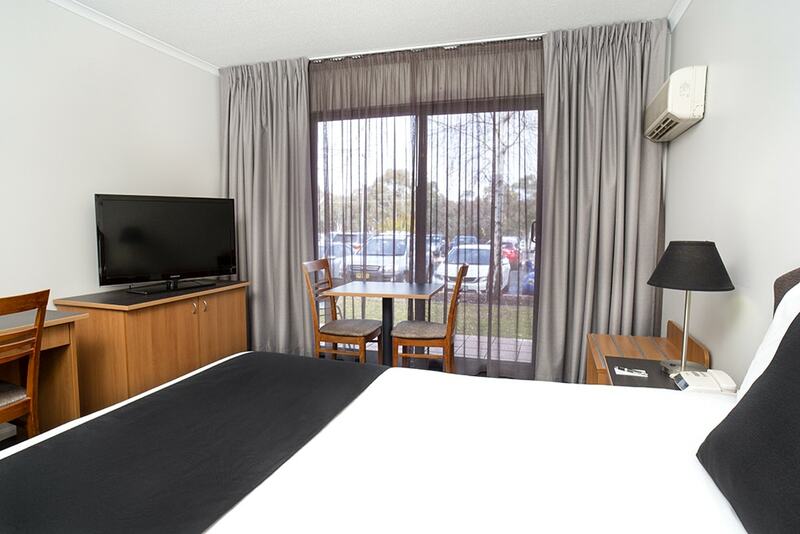 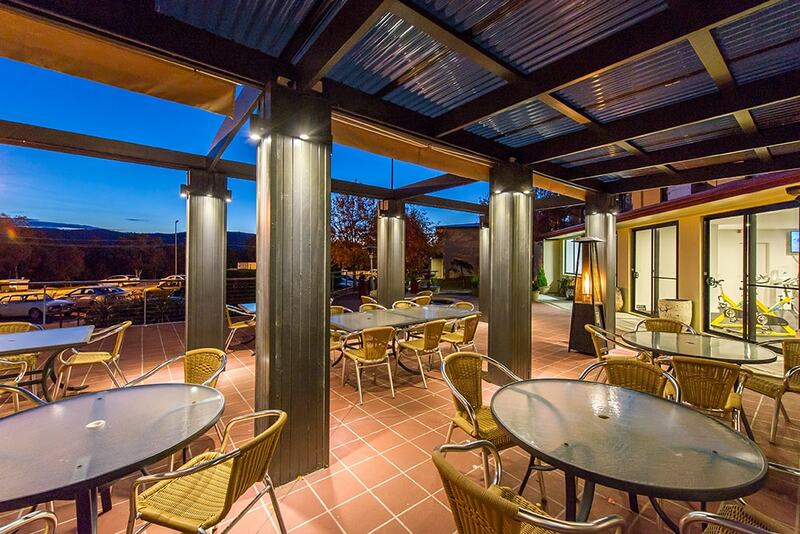 Nestled in the Tuggeranong Valley, the hotel is an easy 20 minute drive from Canberra City and the Canberra International Airport and is set against the backdrop the beautiful Brindabella ranges. 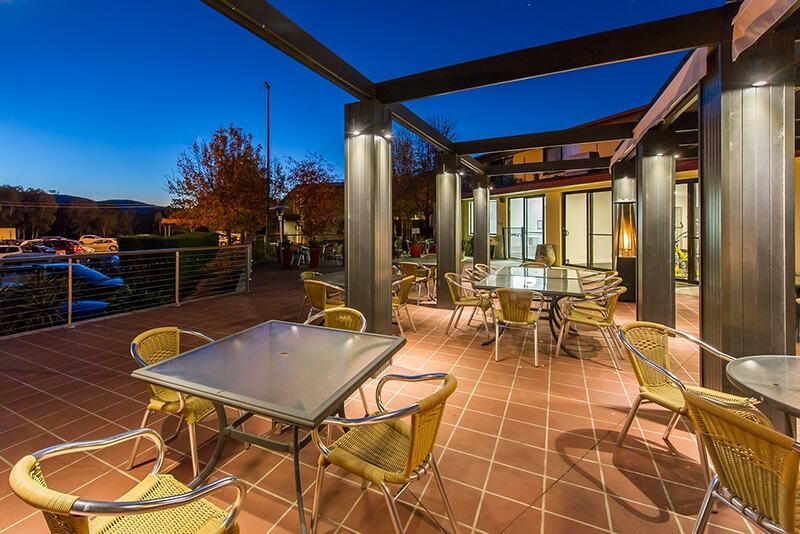 Tuggeranong boasts excellent recreational and sporting clubs, an array of places to dine and one of Canberra’s largest shopping centres, South.Point. 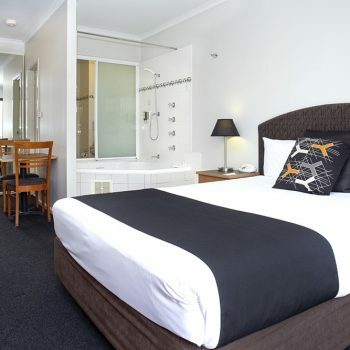 The wide variety of stylishly decorated hotel rooms available will appeal to business travellers, couples, and families. 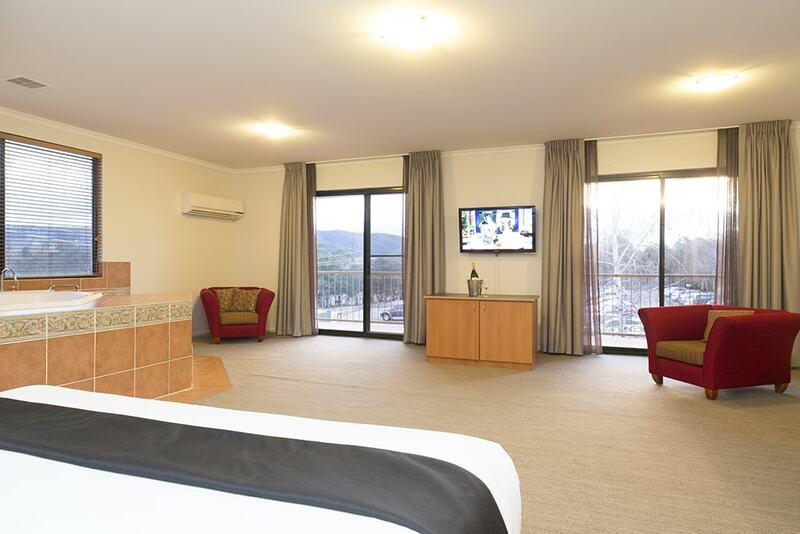 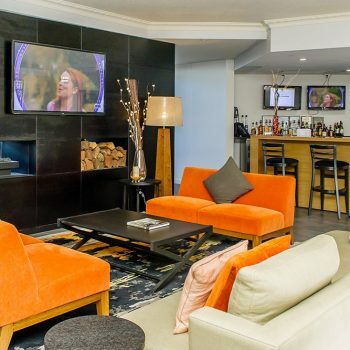 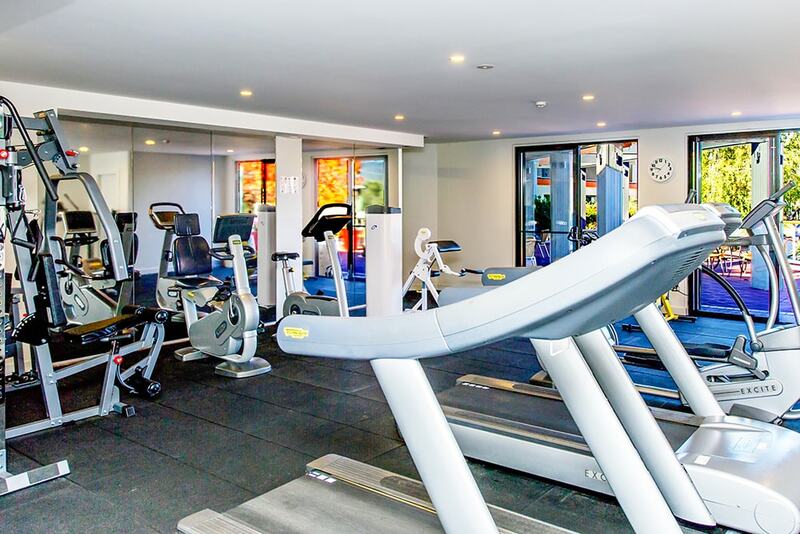 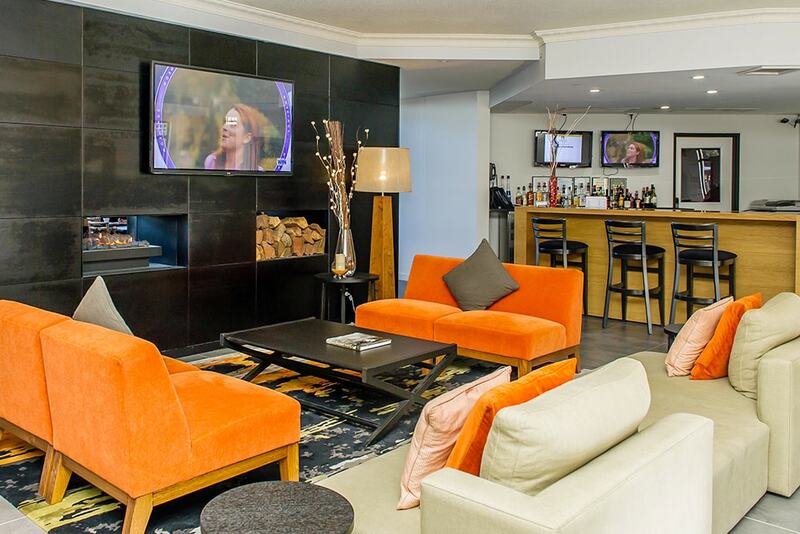 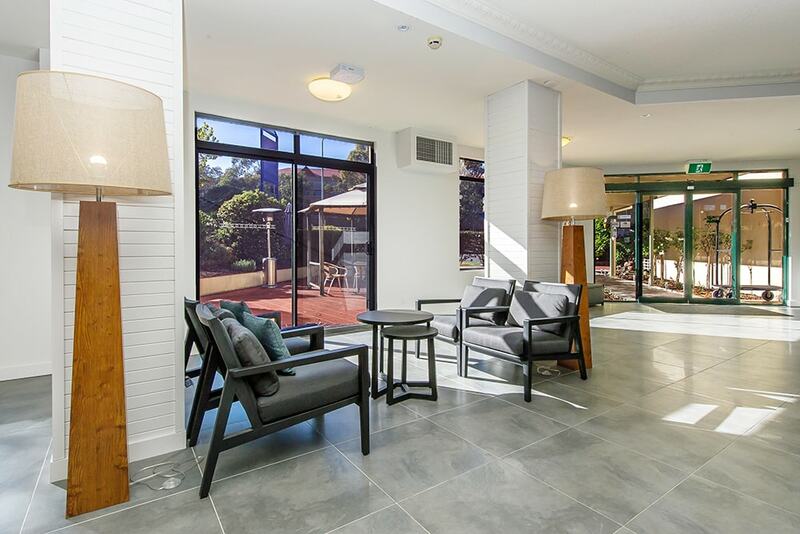 The extensive facilities at Alpha Canberra Hotel & Apartments have been thoughtfully designed to offer guests everything they need under one roof including; free WiFi, free car parking, a gym, spa and sauna, the Tinderbox breakfast restaurant, lounge with fireplace and bar. 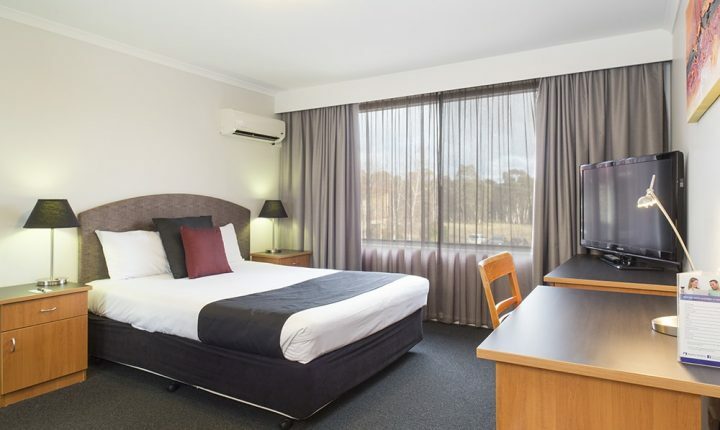 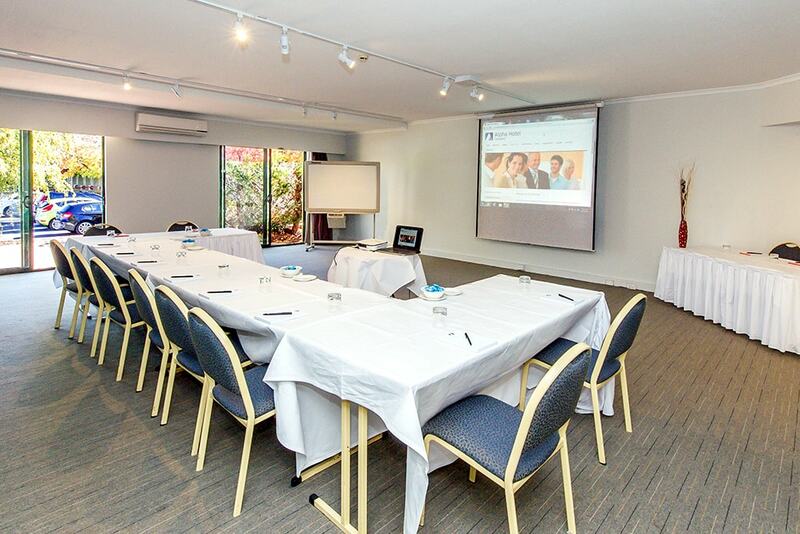 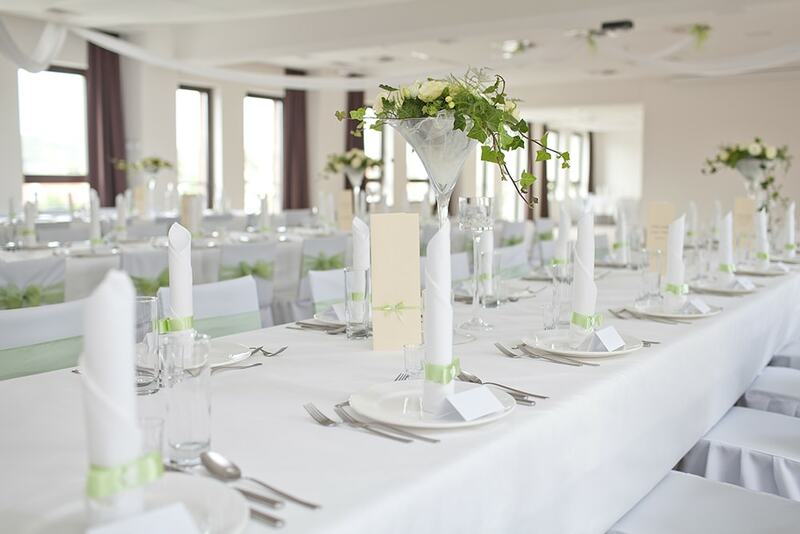 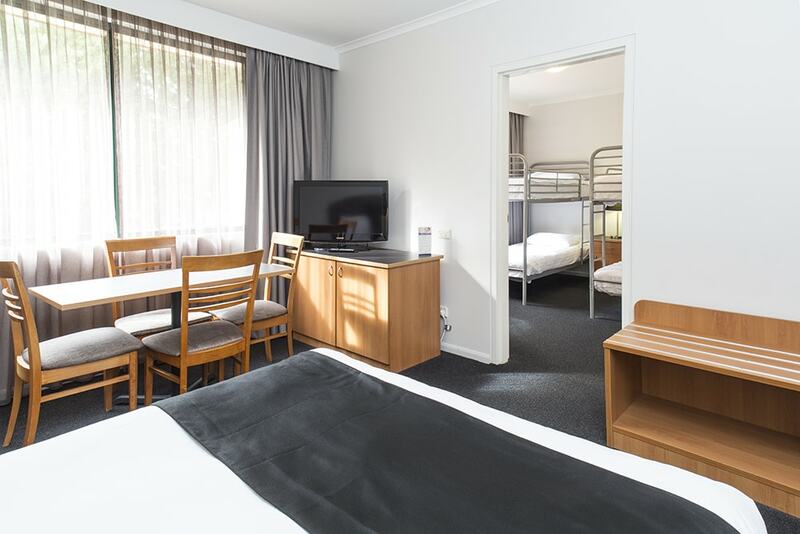 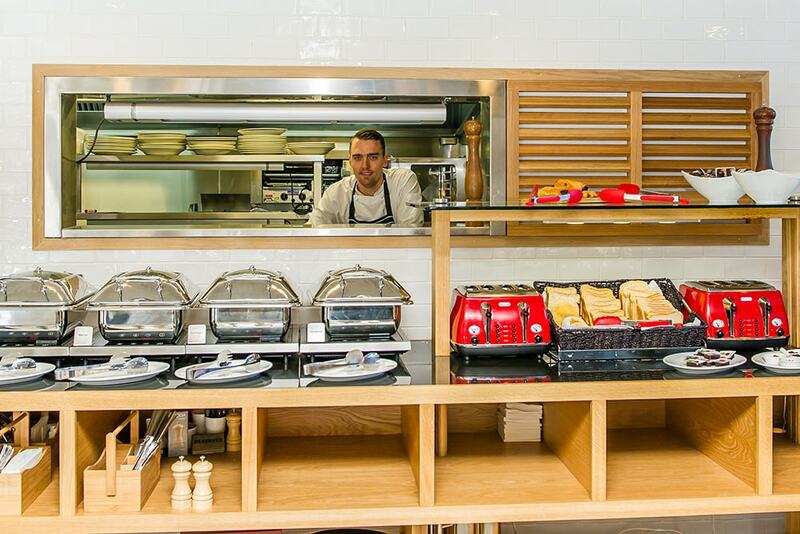 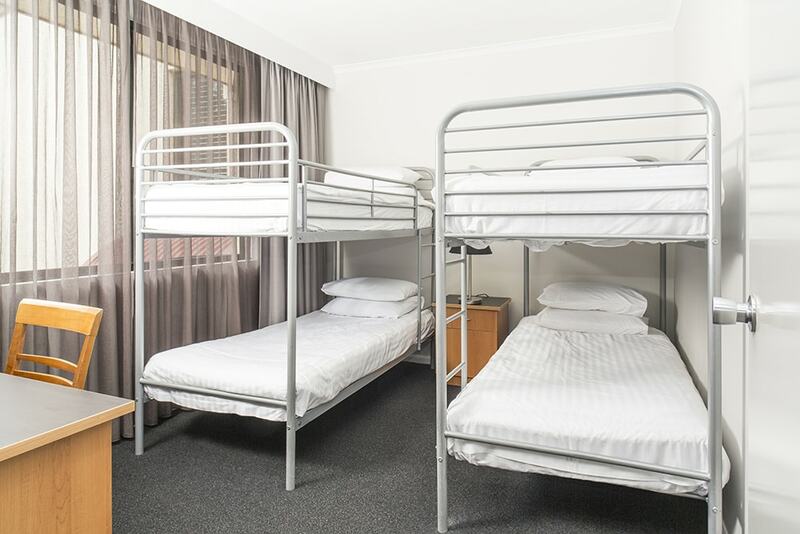 Alpha Hotel Canberra is designed to offer friendly service and extensive facilities all under one roof so you can make the most of your time when you stay. 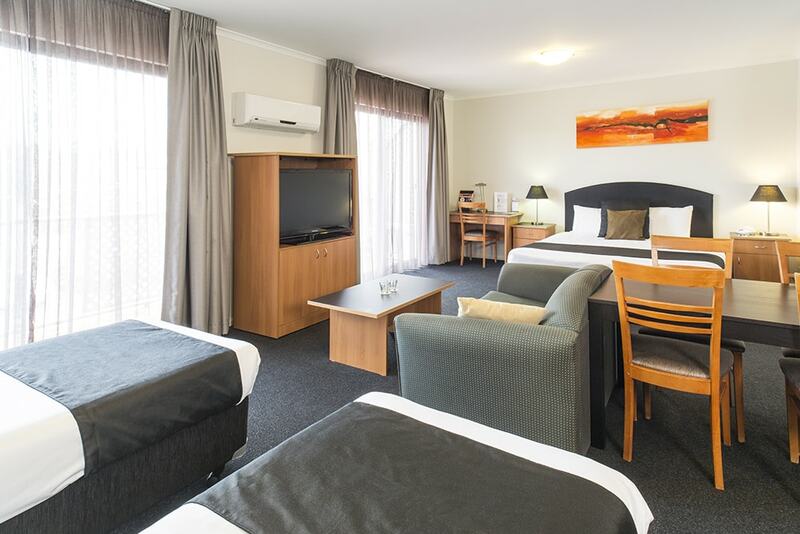 Book early and save! 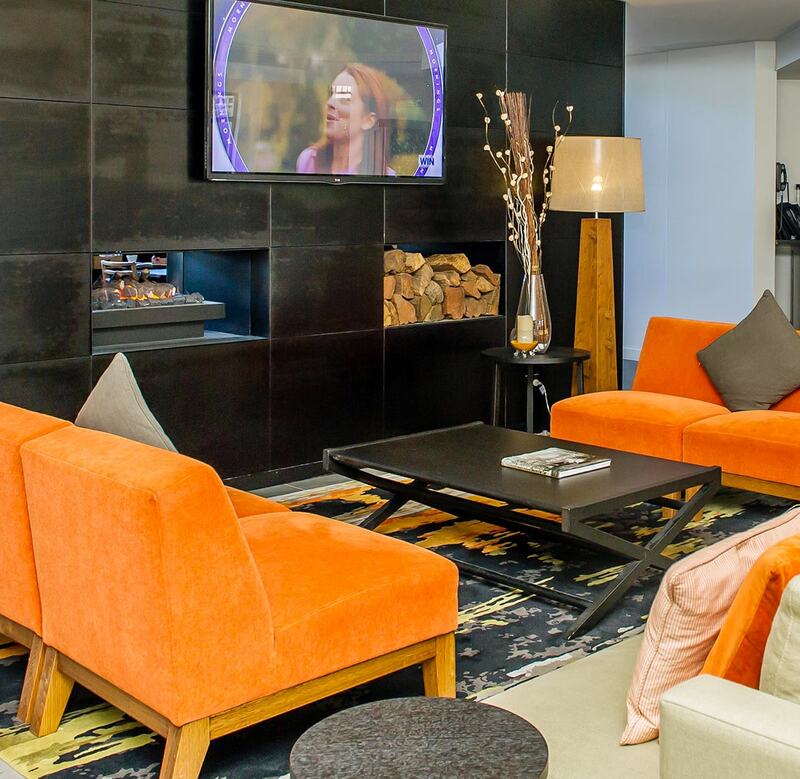 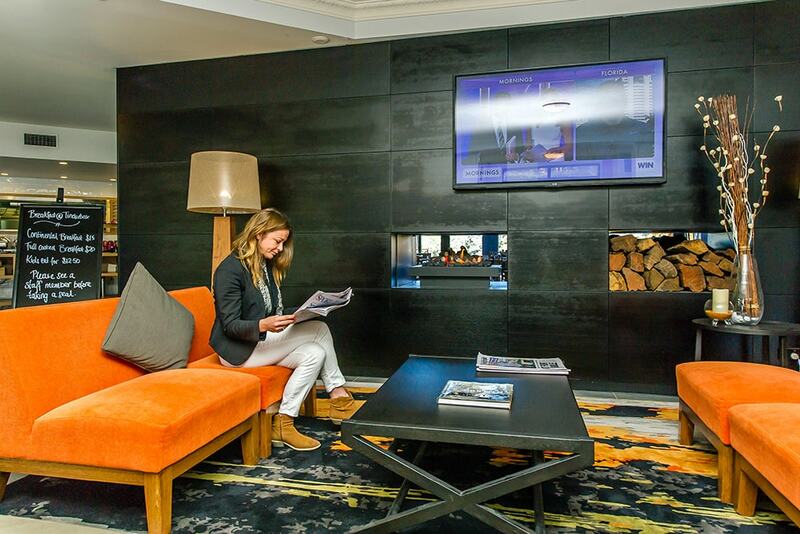 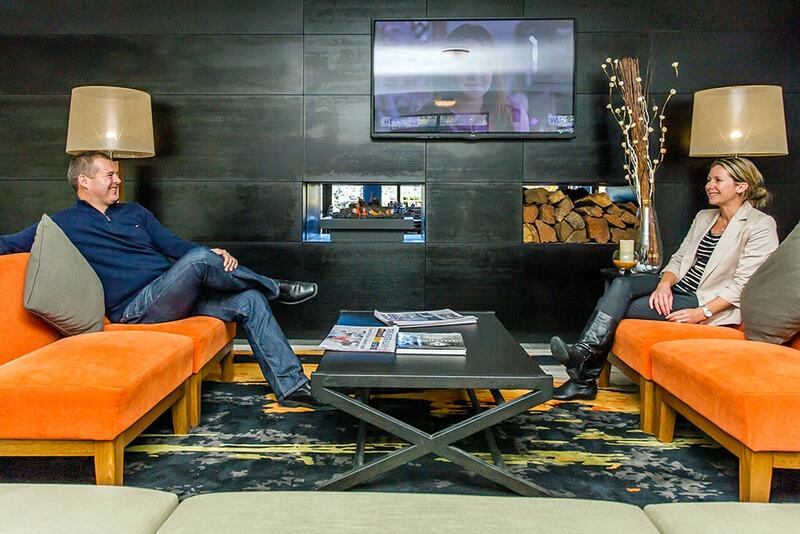 Stay includes free wi-fi, movies and parking. 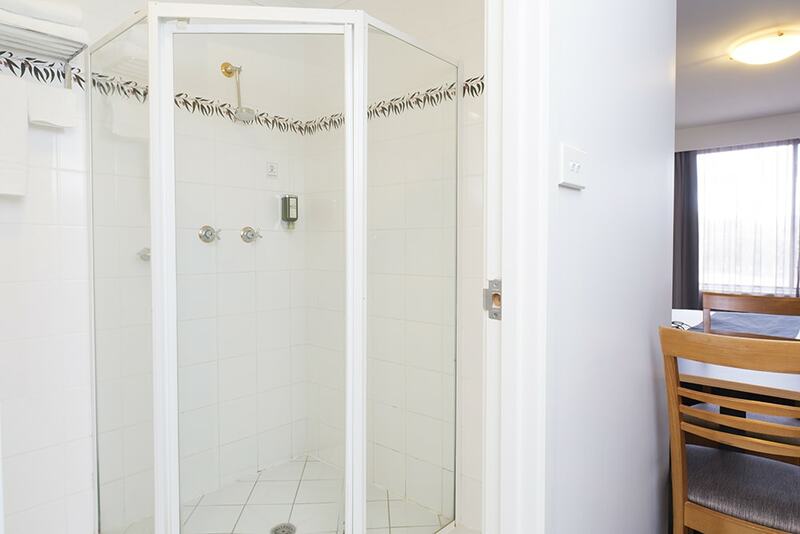 Save the earth with this special that includes no daily room clean. 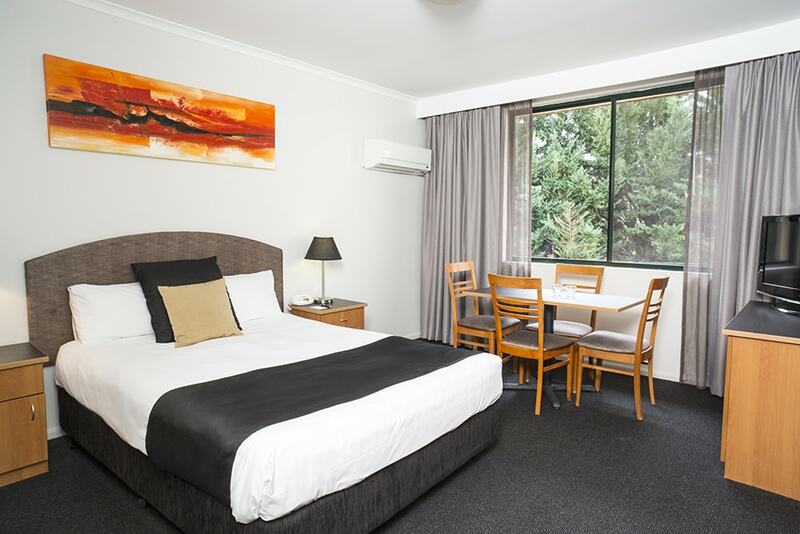 Stay for 3 nights and enjoy breakfast for 2 each morning.